The bedrooms are modern, bright and comfortable and the perfect place to stay whether you are on holiday or at a business event. 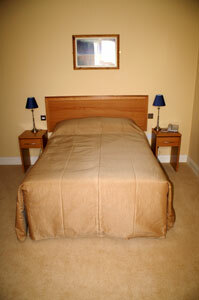 Rates are from €40.00 p.p.s. and the rooms come with tea/coffee making facilities, television, power showers, hairdryers and guest toiletries.